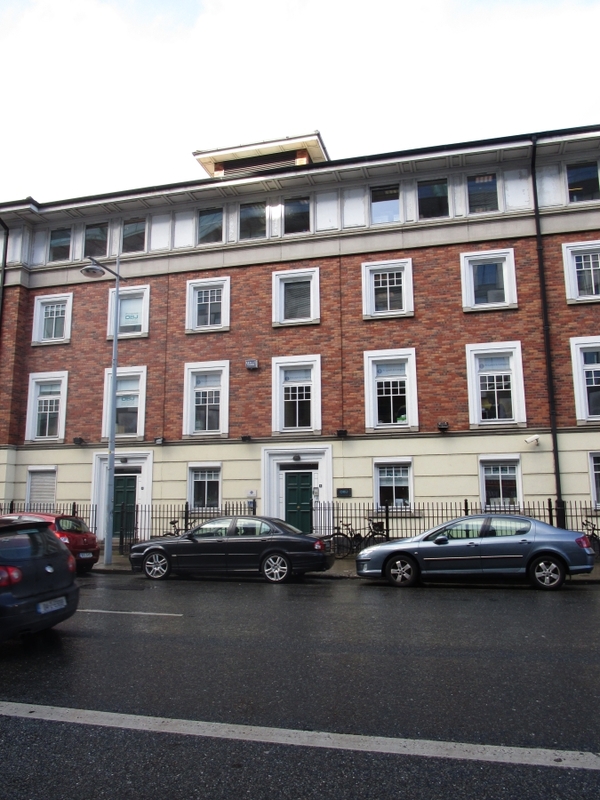 Located on Pearse Street directly opposite the side entrance to the Dart Station and within walking distance to Merrion Square and St Stephen’s Green. Finnegan Menton are offering the 3rd floor offices measuring c. 147.7 sq.m. (c. 1,580 sq.ft.) which consists of fully fitted open plan space with individual rooms, CAT 5e cabling, air conditioning with a separate kitchen and shower room. A lift allows access directly from the ground floor with car parking spaces also available. Service Charge: c. €6.19 per sq.ft. 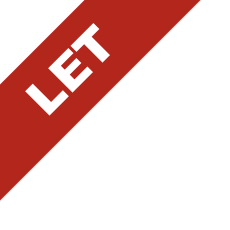 (plus VAT) including heating, electricity, insurance, security and common area cleaning.